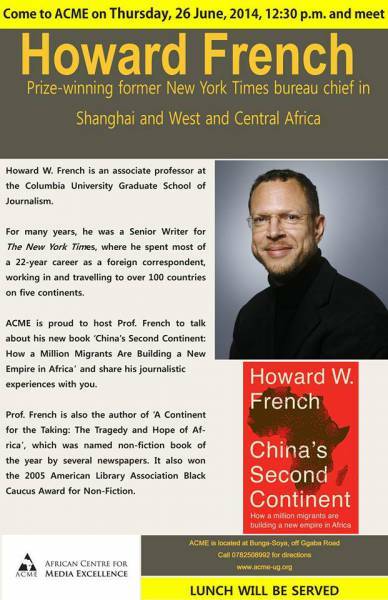 The African centre for media excellence Uganda will be hosting Howard W. French on thursday 26th of June. Respective organizations and proffesionals are invited. 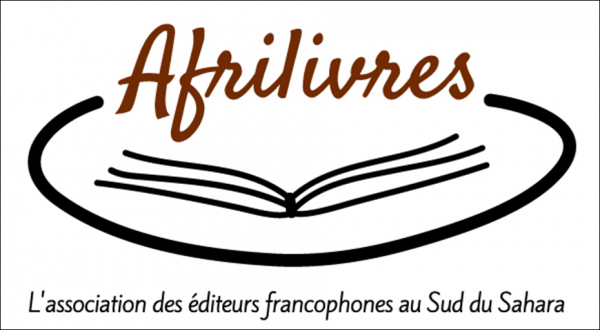 Paricipants will have the opportunity to interact and learn from the non fictional award winner.